260 EUR for non-EBSN members. Conference participation fee include: admission to all conference sessions, two lunches, conference refreshments, one conference dinner and a guided city-tour in Tallinn. In the “Conference Market Area” the participants can present relevant national or regional programs, project or, research results, and or teaching resource packages. Digital presentations or videos will be given priority! The space offered will depend on the number of requests received by the Secretariat. Market Place presentations will take place on tables situated in the exhibition area. Any technical equipment should be assured by the exhibitors themselves. 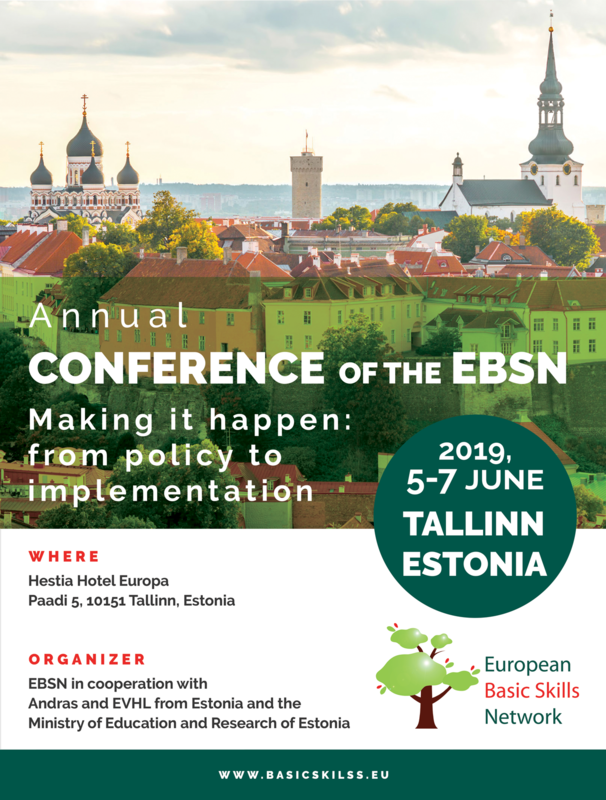 The EBSN Secretariat compiles the list of conference participants, indicating the name, organization, country and e-mail address. This list will be provided exclusively to the participants present on the conference, as part of the conference package. This information will NOT be shared or sold to third parties for any purpose. Please read the General Terms and Conditions before you register. 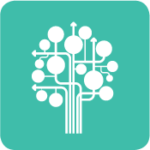 This event is organised as part of the national program for the implementation of the European Agenda for Adult Learning in Estonia.